Here are some resources — articles, books presentations, sanctuaries, groups and additional websites on Blind Horses for your to refer to. Practical Management of Blind Horses. Written by Dr. Ann Dwyer, a New York equine veterinarian, this is a chapter from the recently published book Equine Ophthalmology. Leading the Blind. An excellent and very informative article by Laura Hillenbrand in Equus magazine. A must-read if you have a blind horse. 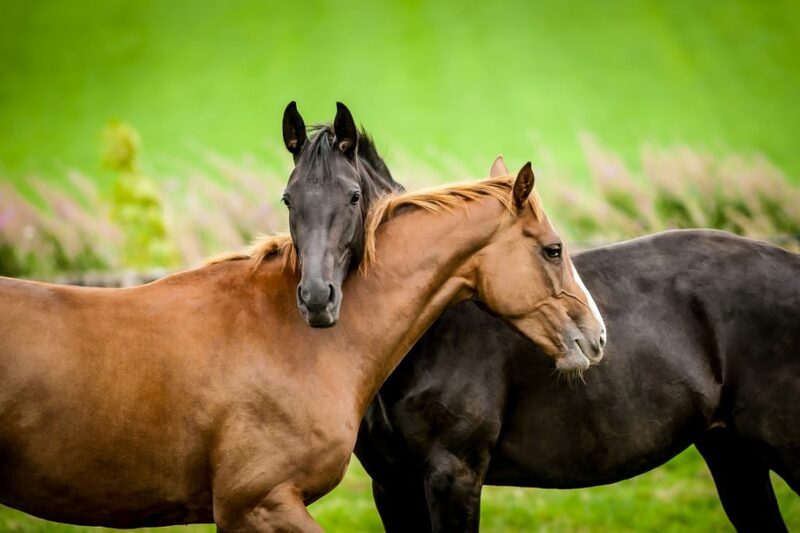 Dr. Dennis Brooks, Professor of Ophthalmology at the University of Florida’s College of Veterinary Medicine, has posted several PowerPoint presentations on various equine eye disorders. To see these presentations, click here.